Let’s be honest: good makeup and skin care are usually pricey and from my personal experience, this statement work in 98% of the time. 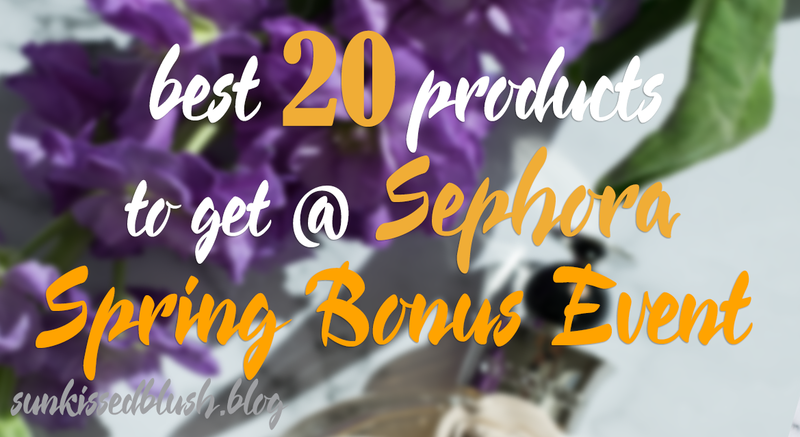 And I’m very excited to know and share with you that Sephora Spring Bonus Event is starting right now, which means it’s discount time! While there is a lot you can consider buying during this event, I’d try to narrow down the list of things I’m getting for myself OR have already tried and they are indeed worth any penny. For me, it’s a perfect time to stock up, before the next bonus event (read real discounts) is expected in late November. The event starts on April 20th through April 23rd. You can visit a store or shop online at sephora.com – as long as you are a Sephora Beauty Insider member you qualify for discounts! If you are not a member it is easy and free to sign up by visiting sephora.com. How much off can you get during the event? 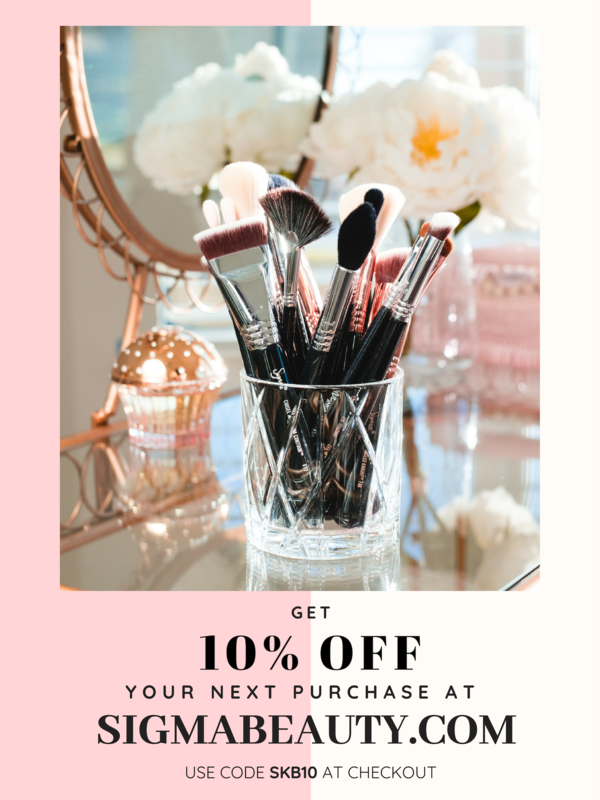 10% off for Sephora Beauty Insiders members. Use code YAYINSIDER at the checkout. Can I get everything on discount? through 11:59 PM PT on 4/23/18 in Sephora U.S. stores, Sephora Canada stores, Sephora inside JCPenney stores, and online. Offer not valid on jcp.com. Not valid on purchases of customizable sets online or through Sephora’s Customer Service. Not valid The Ordinary, on previous purchases, purchases of gift cards or eGift cards, FLASH, PLAY! by Sephora, gift wrap, taxes, or shipping & handling charges. Clients are limited to the purchase of one Dyson-branded item and three Drunk Elephant-branded items per SKU per transaction. Return of discounted merchandise will be for the price actually paid. 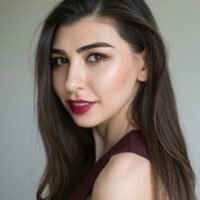 Sephora is not responsible for damaged, lost, or stolen promotion cards. Promotion card has no cash value and may not be altered, sold, or transferred. Relevant Beauty Insider status must be attained prior to redemption. No minimum purchase required. Due to heavy demand, Sephora FLASH delivery times cannot be guaranteed for this promotion.Not valid on orders shipping outside the U.S. or Canada. Cannot be used in conjunction with other promotion codes. Sephora and JCPenney employees are not eligible for this offer. Offer is subject to change, alteration, or termination by Sephora at its sole discretion at any time. If you recently qualified for a new tier, please check your email for an updated offer. For more details check Terms and Conditions. What should you buy during this event? If you think strategically, as I do, think of products of high/daily usage or those that have short shelf life. I’ll feature the products that I’ve tried and loved! – one item per a type of product. I shared my thoughts on this products in my stories on Instagram – now in my Highlights! Feel free to check it out for more details! 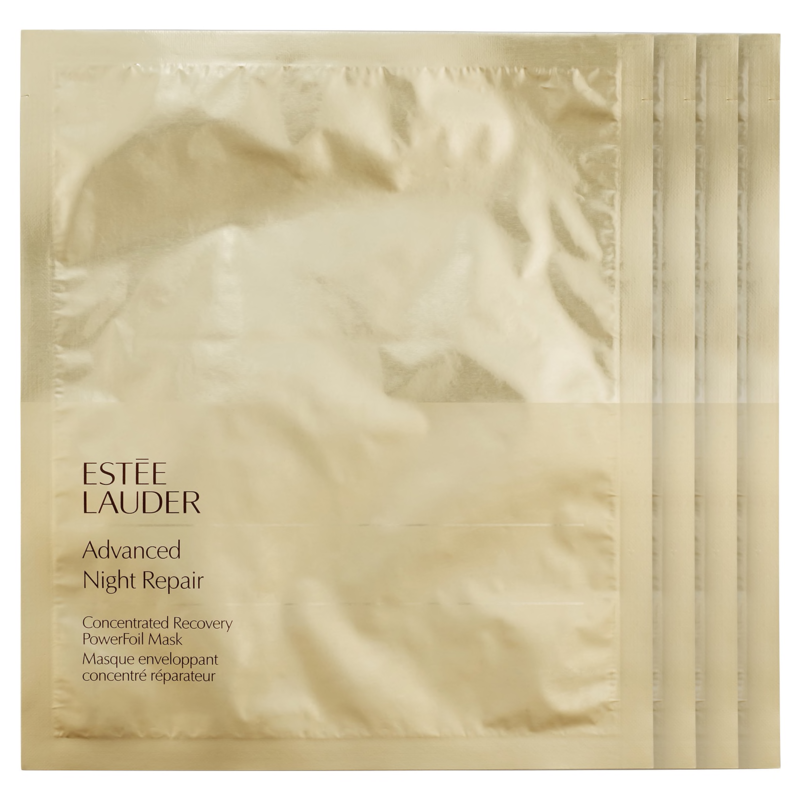 This foil mask is a 10-minute step in getting instantly glowing and youthful skin that lasts for several days! *tested on myself* Buying a pack of 4 is the best investment advice I would give to you since it’s $25 per a separate mask! Plus, discounts are just in time! With the total value of $58, this is another value set I would recommend for you. Taking into consideration that you need to change your beauty blender every 3 to 6 months, this kit will last you for a year! PLUS it comes with cleansing solutions that will put another “tick” on our list. 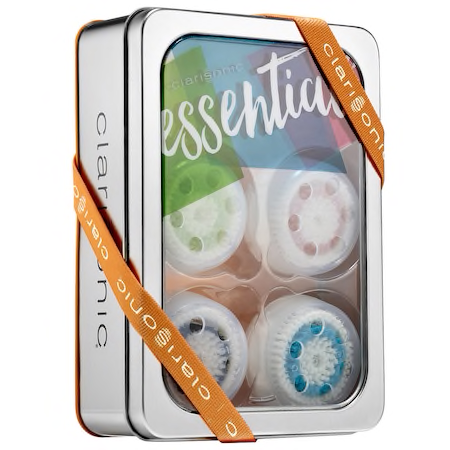 If you use Clarisonic for cleansing, this is another amazing value kit with the total value of $108 will last you at least for a year! You can mix and match different heads for different need. I got a similar one during winter event, and still enjoy them! 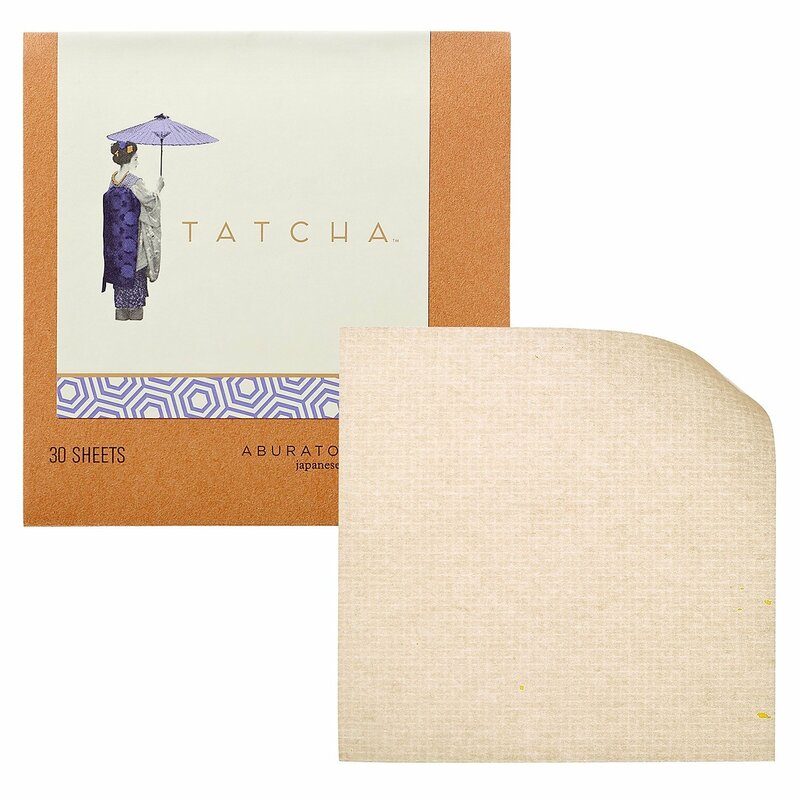 K-beauty Innovative way to exfoliate your skin both manually and chemically with these 30 gauze pads that gently remove dead skin. 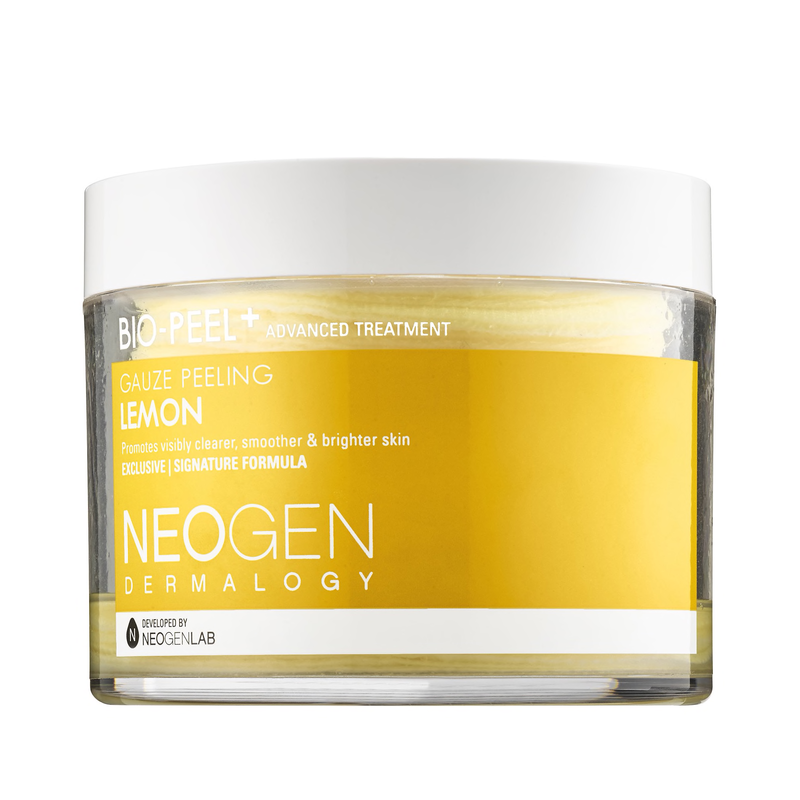 The formula includes AHA chemical exfoliant that deeply penetrates to dissolve dirt and oil in the skin and the vitamin C (lemon extract) for skin brightening benefits. To maintain the life of your tools (brushes and sponges) and prevent bacteria from spreading you need to clean your brushes after each use. While it sounds troublesome to wash them after each time( and which is not good for the brushes as well) I recommend using sprays. At Sephora, you can find several types of sprays. 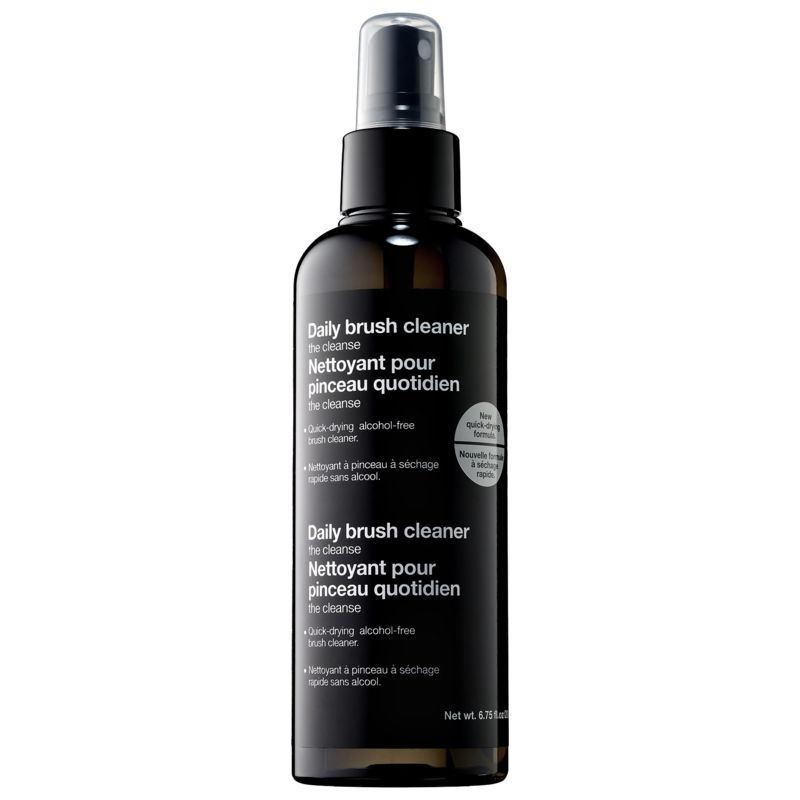 I especially like the quick-dry formula of this alcohol-free cleaner as it reduces the downtime and I can use my brushes in a matter of minutes! Plus, the formula is very mild and natural and suitable for sensitive skin. In this section, I’d like to share some products that yield WOW results – tested on myself. 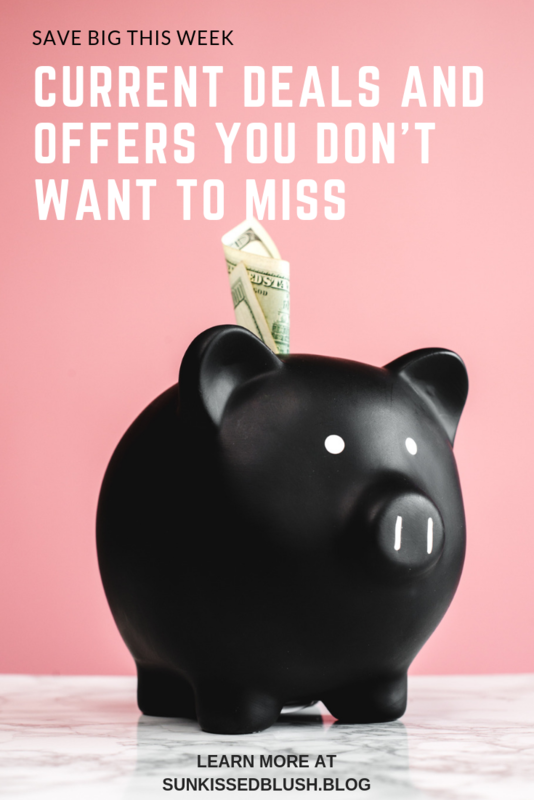 Again, speaking of strategical shopping, you would definitely need new skin care products until the next big event and discounts are the real pay off for that. Plus, we all deserve it some at-home spa time. Do not get scared of this price tag! I tried face cream and the essence and it literally transformed my skin! 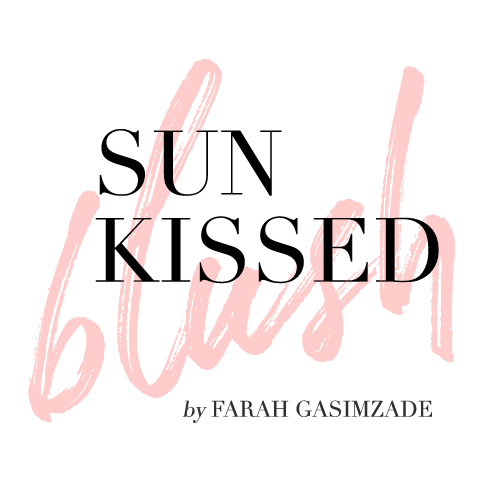 You get instant glow, hydration, softness and overall my skin looked so refreshed I even had a youthful blush like I spent a good amount of time outdoors. I believe that the toner will only enhance the effect of these two products. 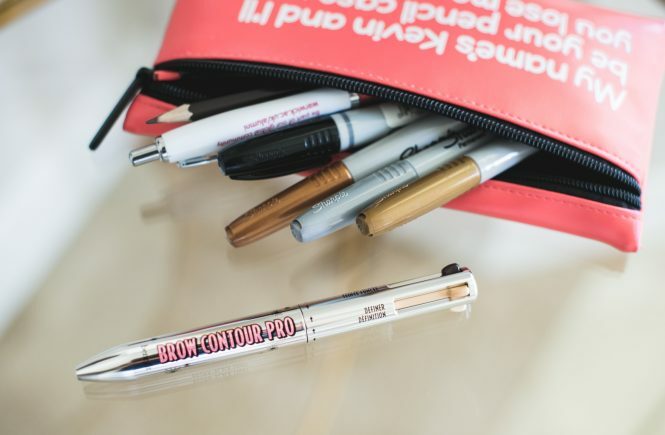 By the way, when you layer them, they absorb so fast that it can easily be used under makeup! And, did I mentioned that the total value is $156? Another value set (total value $105) that you want to have! 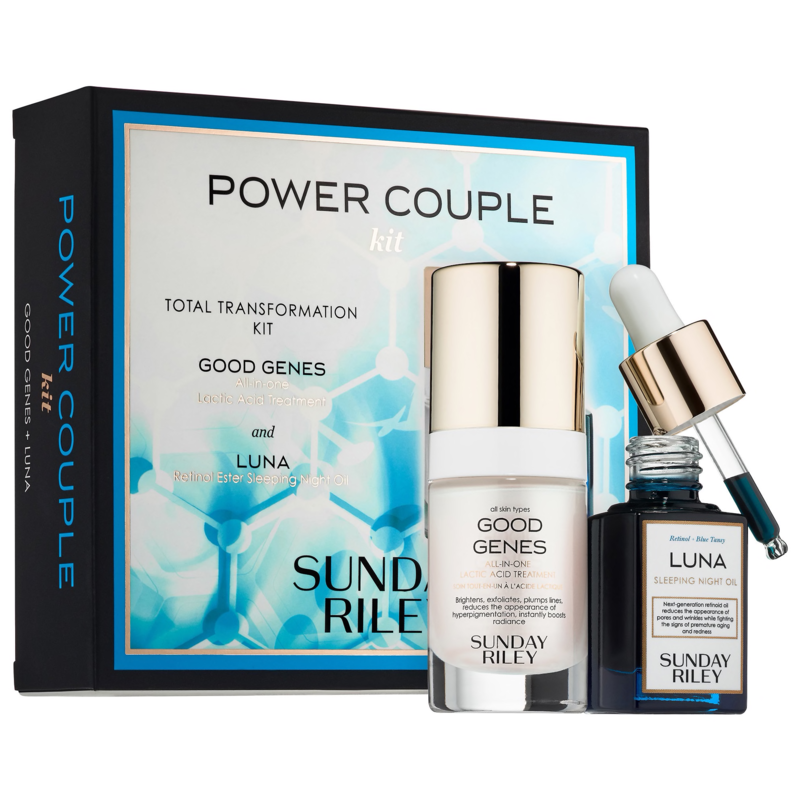 I got this set last week during the Rouge Early Access and this is another power couple that works wonders overnight! The Good Genes contain lactic acid and the Luna Sleeping Oil has retinol inside. 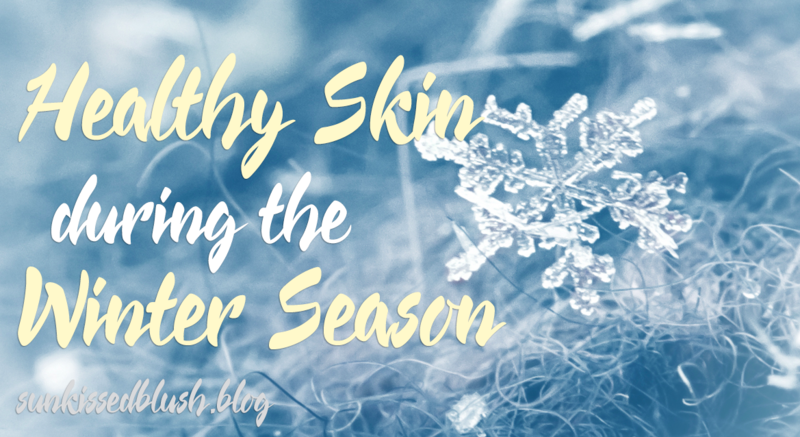 Together, they contribute to even, glowing, hydrated and smooth complexion. While you can feel changes overnight, give these two guys another 3-4 weeks – rumors say the effect builds up! 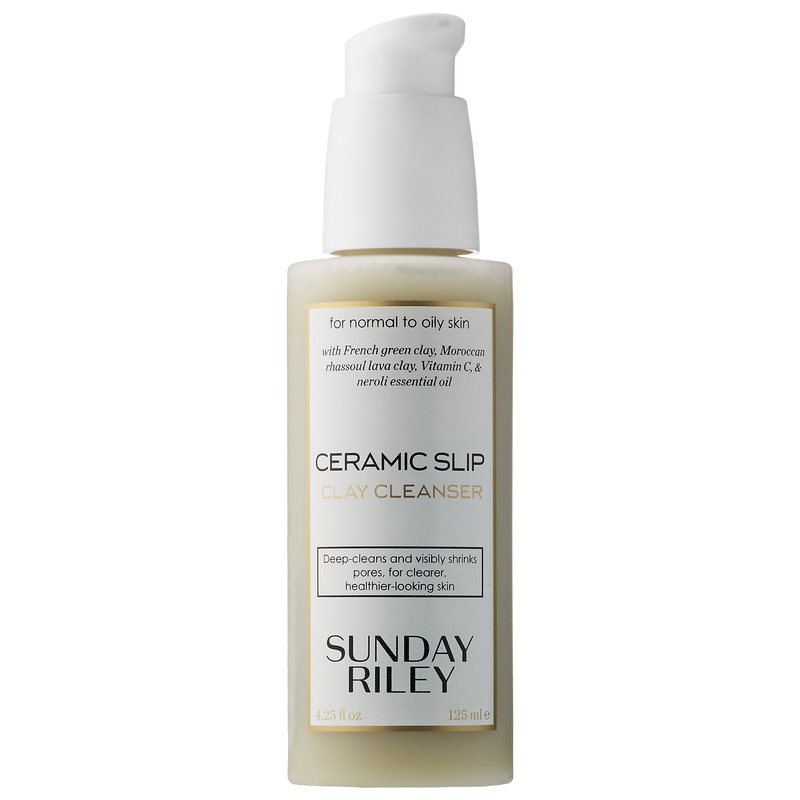 I have special feelings for Sunday Riley, I tried 5 of their products and they are all amazing! Speaking of Sunday Riley, I also need to mention this cleanser. I can’t remember any other product that would make me feel this clean and soft at the same time. Plus, my pores are instantly visibly smaller. 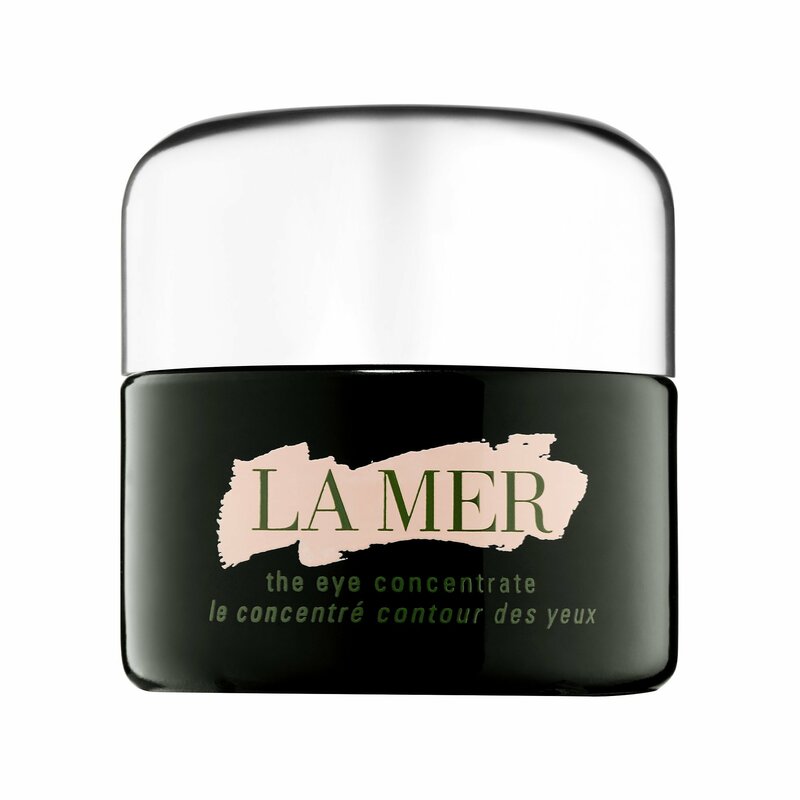 Another skin care product that worth every penny – the eye concentrate from La Mer. Again, I bought it during winter sales and still have some in the jar! Little goes a long way while it is indeed one of those eye creams that erase dark circles like you had a good sleep yesterday and a day before, and every single day. It works even better when used with the small roller that comes in a pack. This soft and nourishing lip mask just melts on my lips! I just got it and I love it a lot. I wake up with lips prepped for the lipstick, how about that, ladies? Whenever something goes south, this is the mask that restores my skin. 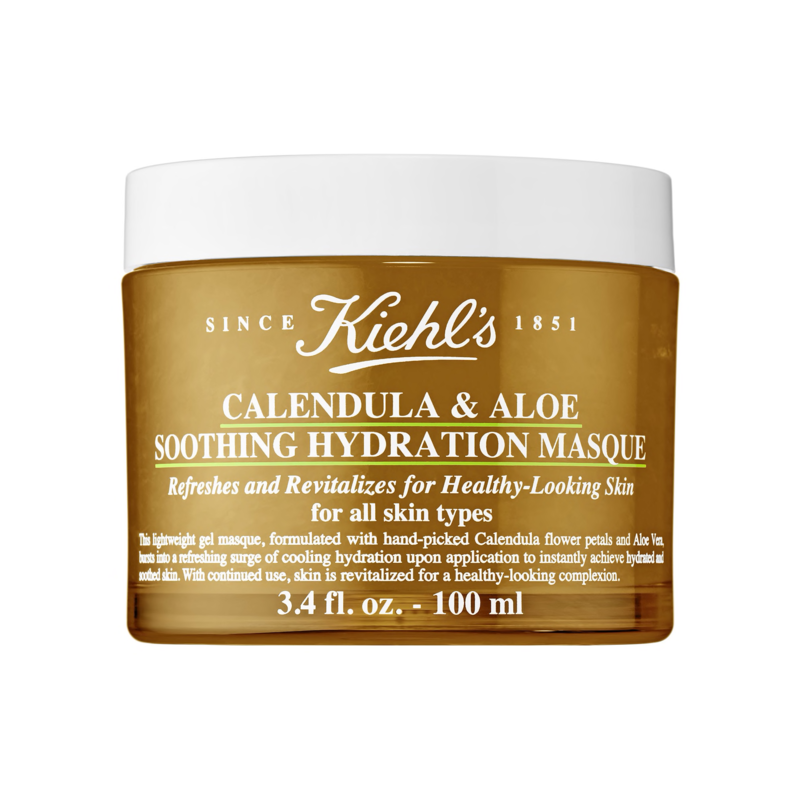 It soothes and provides hydration. Also, I love how it smells, it is so relaxing! And for sure, there will be luxury makeup products that you would want to treat yourself with. 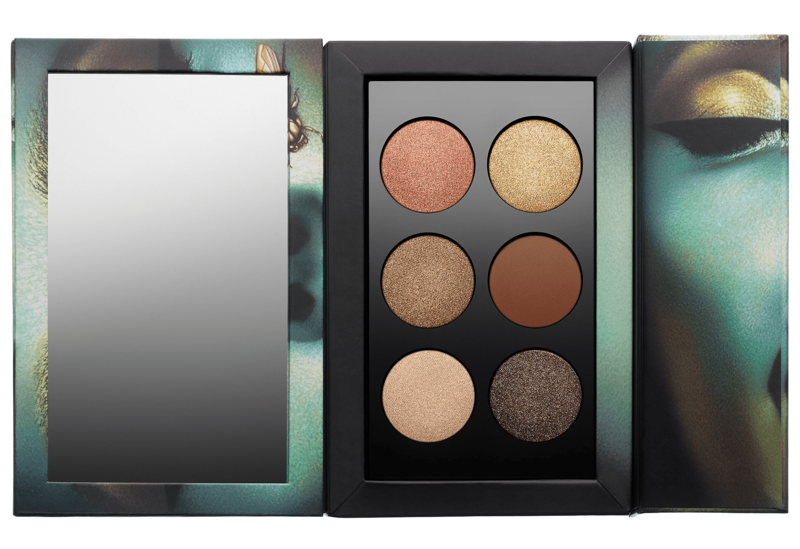 I stumbled on selecting the one and only eye shadow pallet so that I’m going to share two here. 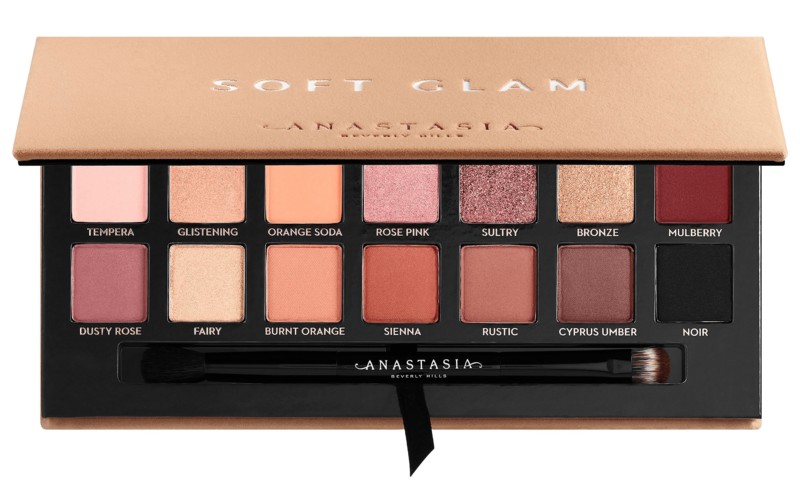 The recent and already very popular and highly rated eyeshadow pallet from ABH. It is perfect for day and night, it has matte and shimmer eye shadows and the color selection is just fantastic for the spring season. The pallet comes with a two-end brush and a mirror. I have to admit, I had a crush on Mothership Eyeshadow Pallets when they just got released, but it was a way too expensive for me – $125 per pallet. Hopefully, smaller versions of those pallets have been released for a more of “affordable” pricing – $55 per pallet. If you have ever swatched those pigmented eyeshadows at Sephora, you will never be able to skip on them. This is the most moisturizing matte lipstick I’ve ever tried in my life. 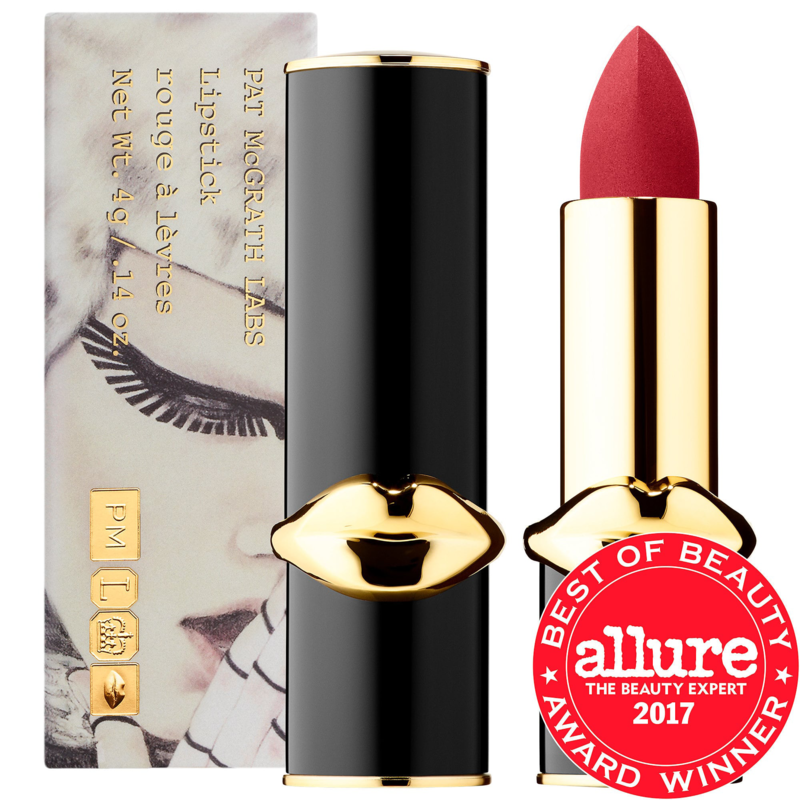 I have also been talking about this lipstick in my Youtube video – the pigment and the formula are just fantastic. These lipsticks flew so fast it was hard to get the shades that I wanted, hopefully, all shades are available for sale right now, but I think, not for so long. 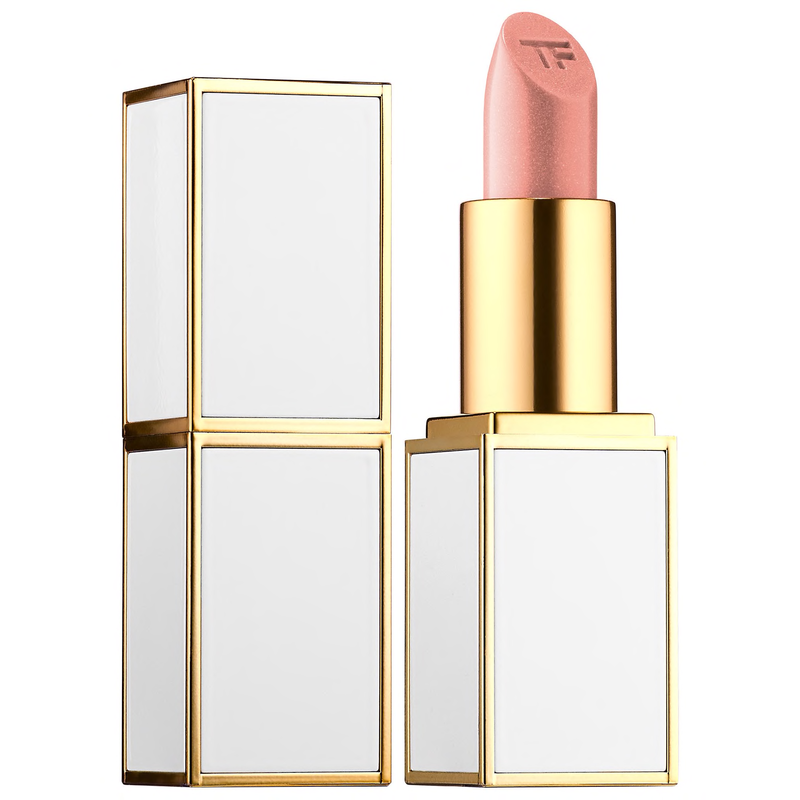 If you prefer sheerer lipstick, think of Tom Ford Boys&Girls Collection. While it gets so complicated to chose only 1 shade out of 100 ( because you want all of it) you can narrow your search with “Girls” only – the white body lipsticks are definitely sheerer compared to “Boys”. The best part about this line is the price: $36 for a smaller TF lipstick versus $54 for the regular collection. 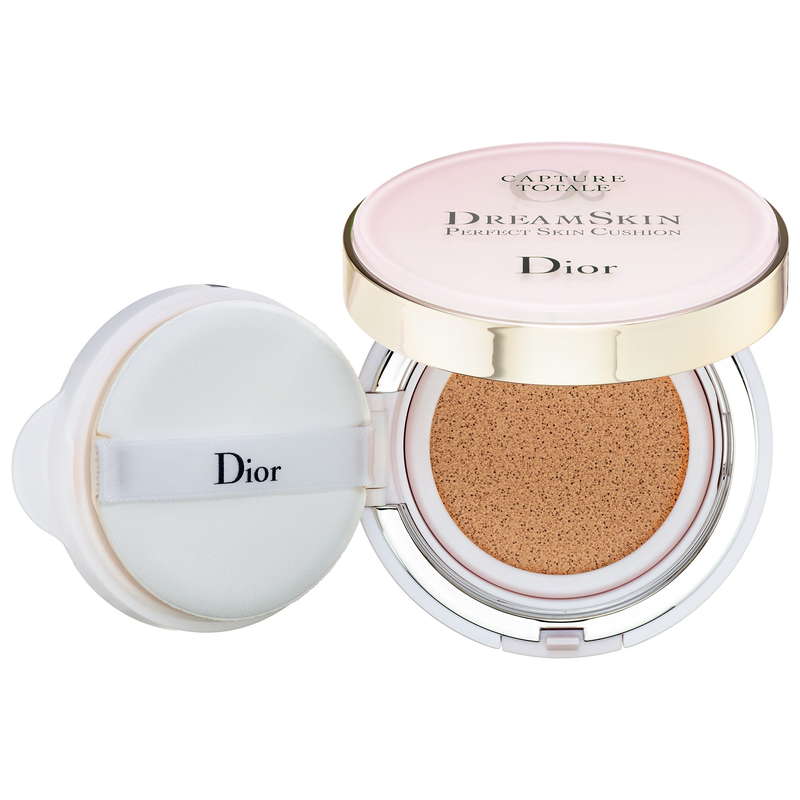 Dior has amazing skin care products. I tried one serum on my hand at the store, and I swear, later that day I noticed that the patch of skin looked so much better that the same spot on my other hand. and finally, it comes with one refill, and you can always get another one later for half price. 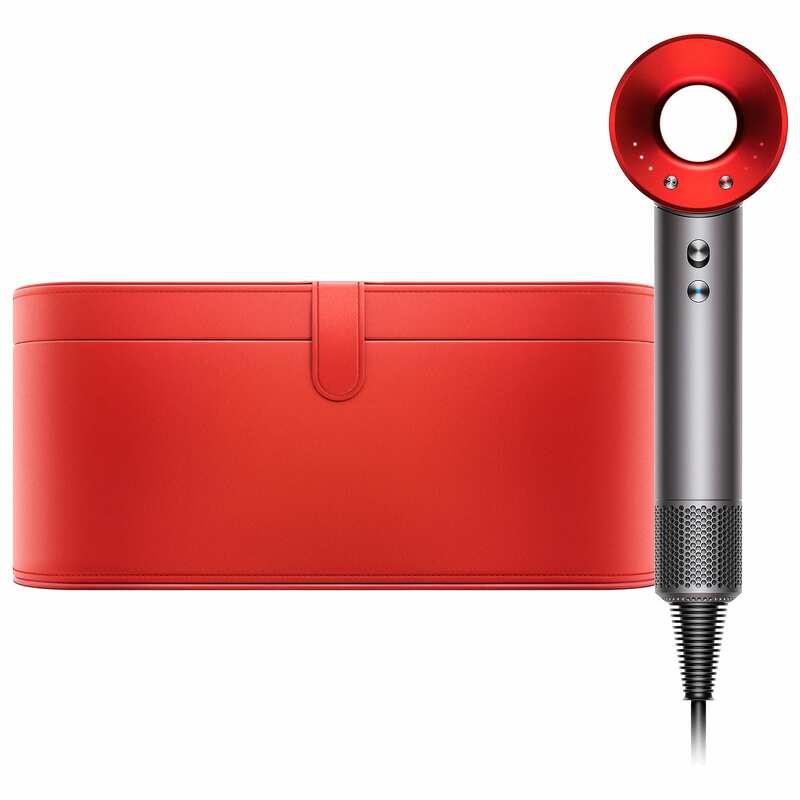 If you ever dreamed to get this amazing hair dryer from Dyson (still in my wishlist) it is time to get it with the discount provided! Plus, now it comes with beautiful in red with matching case! I can’t decide between these two, so that I highlight two fragrances in this post. 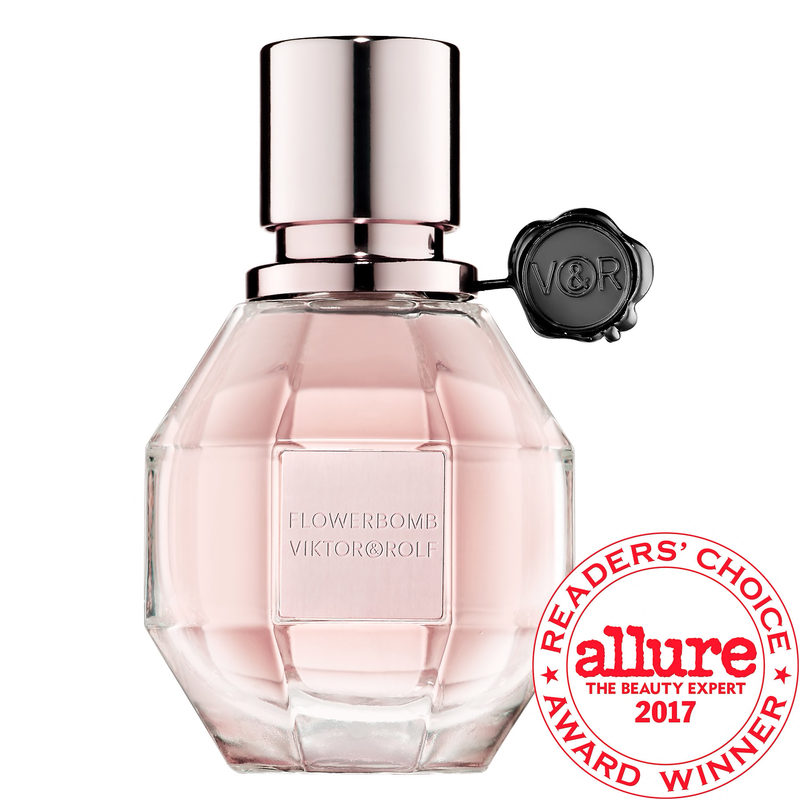 The Flowerbomb from V&R is perfect for spring. It’s hard for me to describe the scent, but it feels like it’s no longer winter, but still, summer is yet to come. 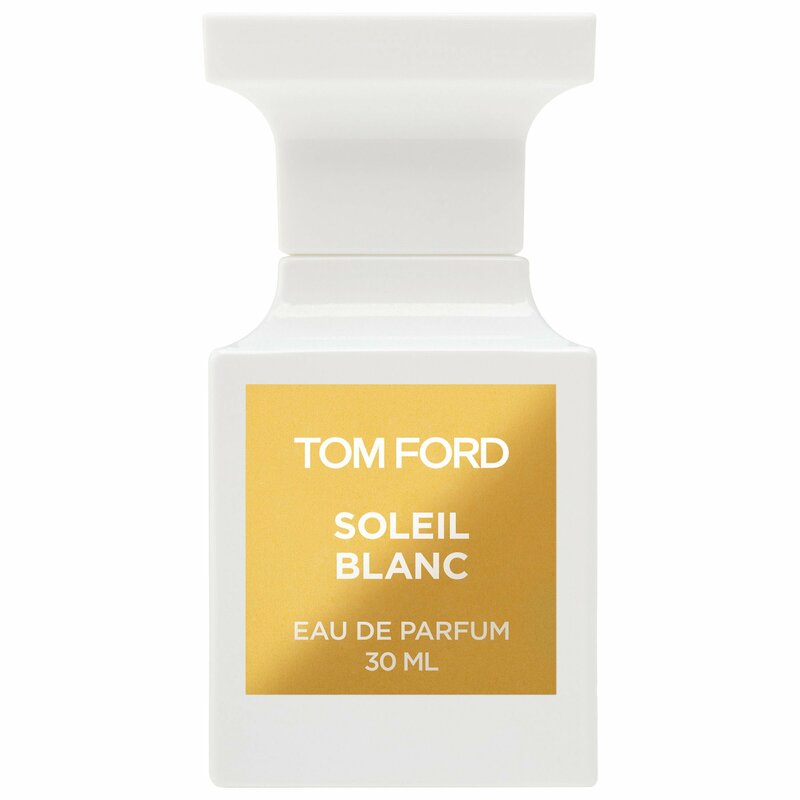 This fragrance is “forever summer” for me. It just makes my day brighter whenever I use it and reminds of my sunny vacation days by the sea. The best part of it is that now it comes in a smaller size and therefore is for a more “affordable” price. Plus, don’t forget about discounts! This is quite an extensive list! I know that most of the products are from the “luxury line”, but let’s all agree that we are worth it. PLUS, each of these products qualifies for discounts, so if you ever doubted about expensive miracle products, now is the perfect timing! Once again, I put all my thoughts and knowledge in this post. Everything here comes from my honest opinion and personal experience. 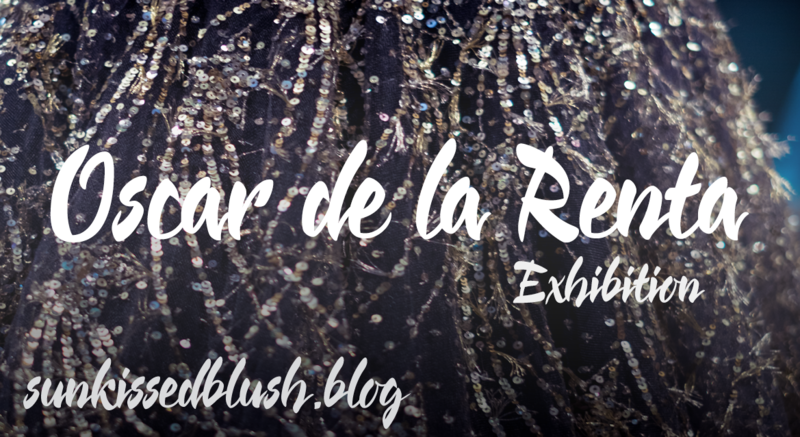 I hope you will find this blog post helpful. I would remind you to use the codes at the checkouts as they are not added automatically. If you are ready to purchase something from the list, please use the Buy Now link – this is the way you can thank me without paying any extra! AND finally, sign up for Ebates to save some more cash! It’s a user-friendly and free cash back system. You’ll get 10$ upon signing up using this green button below.